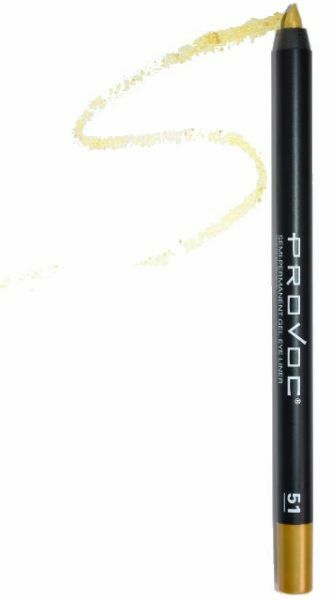 Provoc semi-permanent Gel Eye Liners are creamy and apply silky smooth. This semi-permanent gel color is smudgeproof, waterproof, and long lasting. Apply at lash line or even use to fill in color on the entire lid if desired. Once applied gently blend with a makeup blending brush if needed.